Today is October 1st, and there are three significant things about today. First, and arguably the most important, today is National Homemade Cookie Day 🍪🍪. Homemade cookies are not only delicious but a sweet treat for many of us after a week of eating healthy. 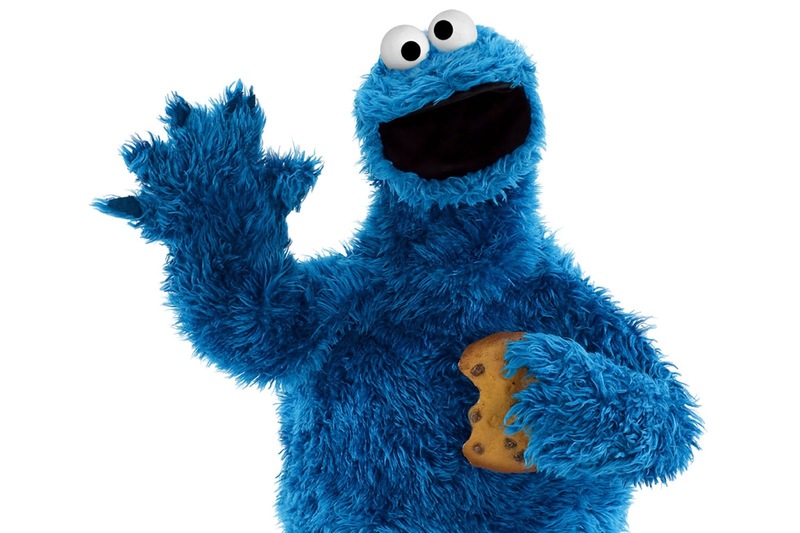 The smell of homemade cookies always remind me of Cookie Monster which naturally makes me think of funny fitness memes referencing Fitbits® and "fittin" lots of cookies in my mouth. Another important fact about today is that it is National Hair Day. Yep, that is correct! 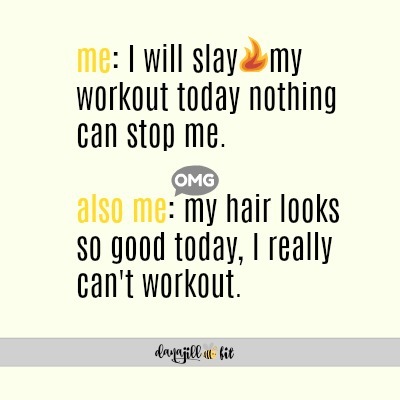 A National day celebrating hair. 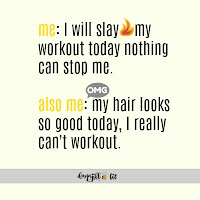 I have "messy hair don't care" days more times than I would like to admit simply because my workouts destroy my perfectly blown out hair. On most days, my hair is reminiscent of a lion who got caught outside in the pouring down rain who happen to be sitting next to an electrical socket. Through the years I have accepted the fact that my hair will look "festive" most days, and by that I mean up in ponytail. So today, I celebrate my locks. Last, but certainly not least, today also marks an exciting day for The Z Beat Blog. 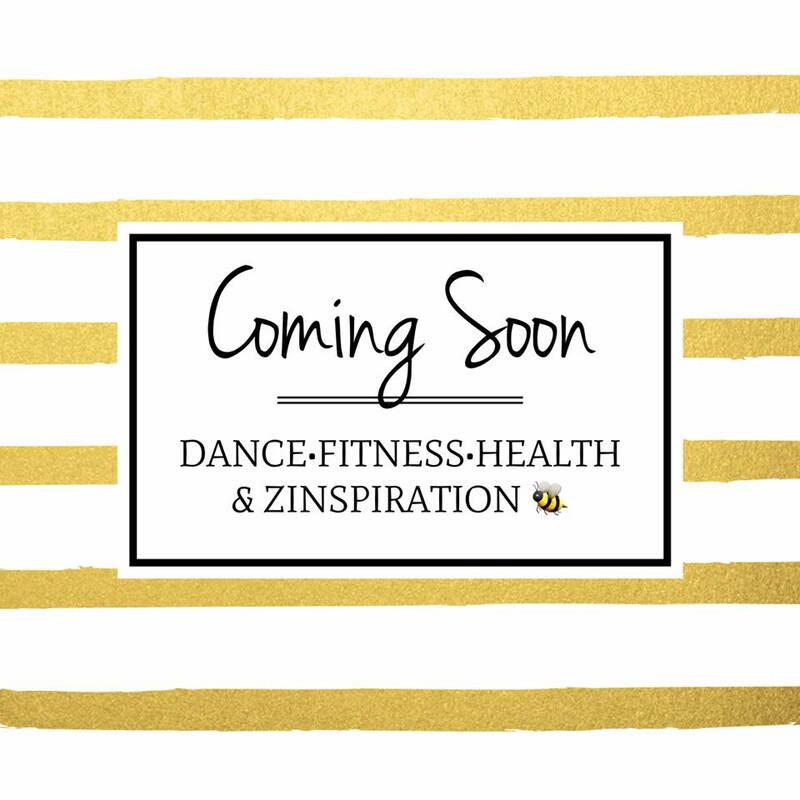 I am excited to announce that The Z Beat is relaunching the Blog and social media platform today! 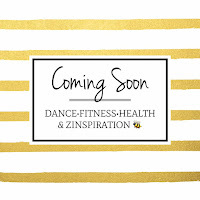 The Z Beat has been a staple in the Zumba® Fitness community for the past almost five years! 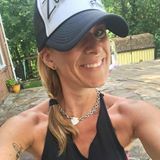 Jennifer Lauren did an amazing job creating this vibrant platform and community. Her articles, interviews, memes and advice have helped so many of us learn, grow and connect together. Once a brand ambassador for this site, I am now thrilled and honored to carry on the legacy of this community. We are in the process of adding new content, adding new brand ambassadors, subject matter experts, lining of partnerships, interviews and curating content. Great. National Homemade Cookie Day is my favorite day of the year now. Finally I've found an excuse to eat cookies all day long!